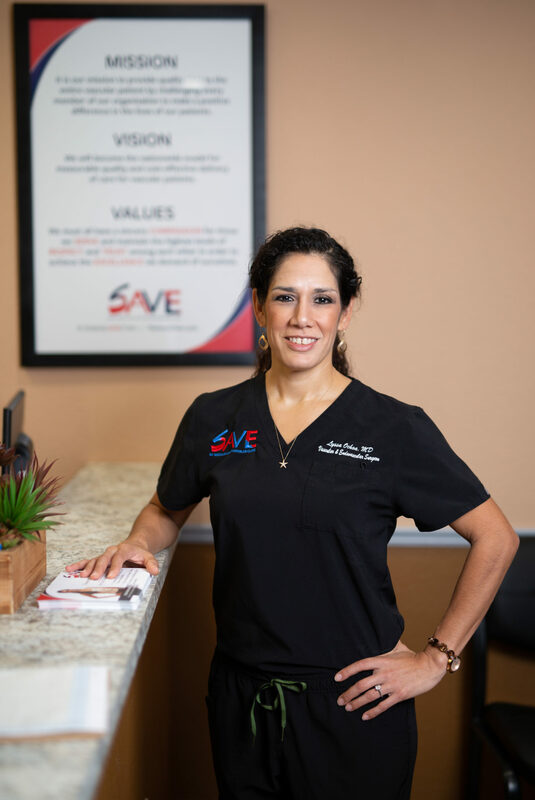 SAVE was established by Dr. Lyssa Ochoa, Board Certified Vascular Surgeon, to serve the need for compassionate, personalized, advanced vascular care to the growing population of San Antonio. As a city with a growing diabetic population that is twice that of any other large city in the nation, San Antonio needs tailored medical treatment to patients with complex medical conditions. SAVE works with primary care physicians, specialists, along with community resources to create individualized treatment plans. By combining lifestyle change education, optimal medical management, and tailored advanced vascular and endovascular techniques, SAVE strives to provide early diagnosis of vascular disease, prevent its progression, and offer state of the art interventions when needed. Close patient follow-up and continued education on vascular disease will further serve SAVE's goals in returning patients to their optimal health. SAVE strives to employ experienced, compassionate staff whose values align with quality, collaborative care. The growing SAVE team includes patient care coordinators, medical assistants, nurses, vascular technologists, radiology technologists, nurse practitioners, clinical nurse specialists, and physician assistants, all to ensure patients receive not only great care but great service. The SAVE Team on Nov 12, 2018 with Fox San Antonio's Camilla Rambaldi. 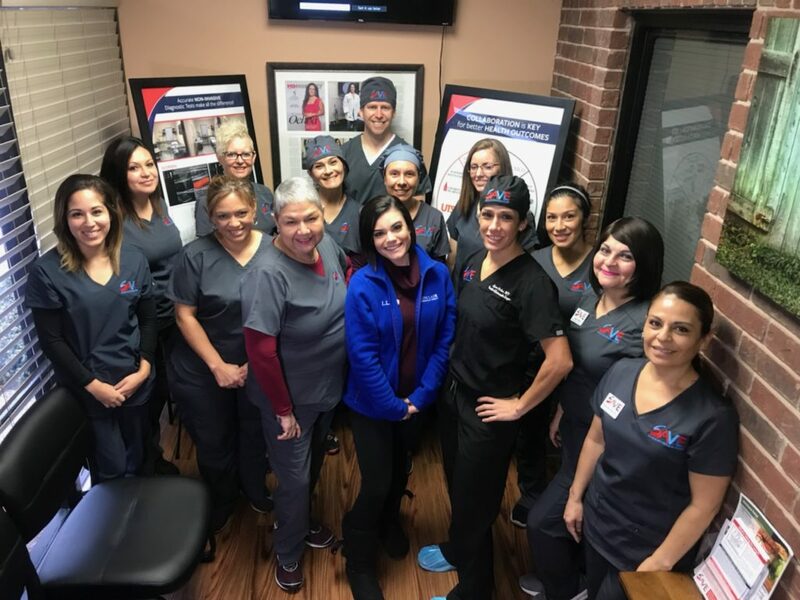 It is our mission to provide quality care to the entire vascular patient by challenging every member of our organization to make a positive difference in the lives of our patients. We will become the nationwide model for measurable quality and cost-effective delivery of care for vascular patients. We must all have a sincere COMPASSION for those we SERVE and maintain the highest levels of RESPECT and TRUST among each other in order to achieve the EXCELLENCE we demand of ourselves. Do you or someone you know have peripheral arterial disease? Would you like more information or to schedule an appointment? Use this secure form to contact us and we'll get back to you at your convenience.